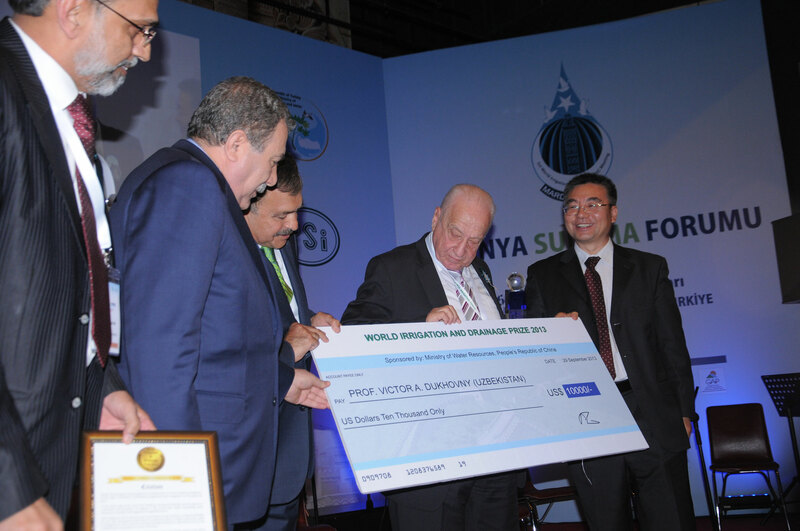 The First World Water Forum (WIF1) took place in September 2013 at Mardin, Turkey and was attended by over 700 participants drawn from different disciplines including young scholars, farmers, academicians, researchers, international scientific community, engineers, industry and the irrigation managers and the irrigation managers. Mardin, the region that served as the cradle of irrigated agriculture that saw the human race transform from hunters to gatherers. 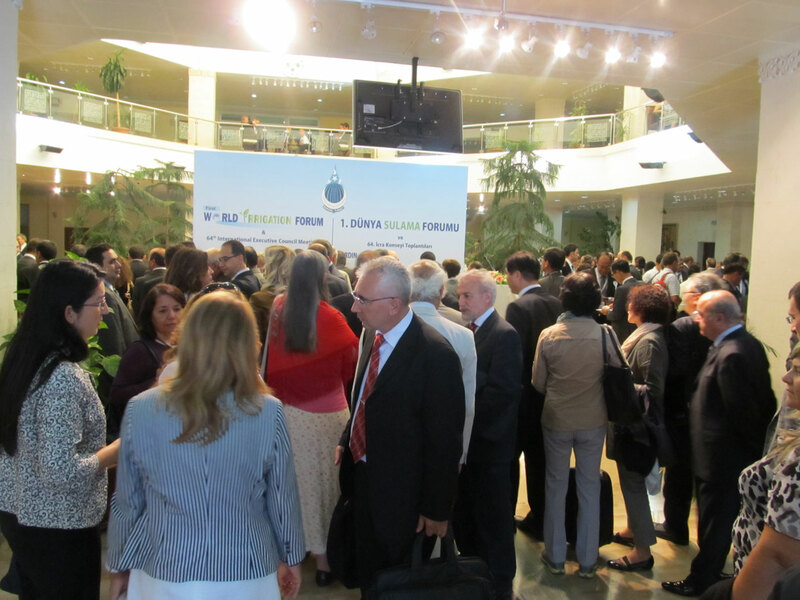 The Summary Report of the First World Irrigation Forum contains a brief outcome of the various sessions, sub-themes, side events, roundtables and panel discussions. 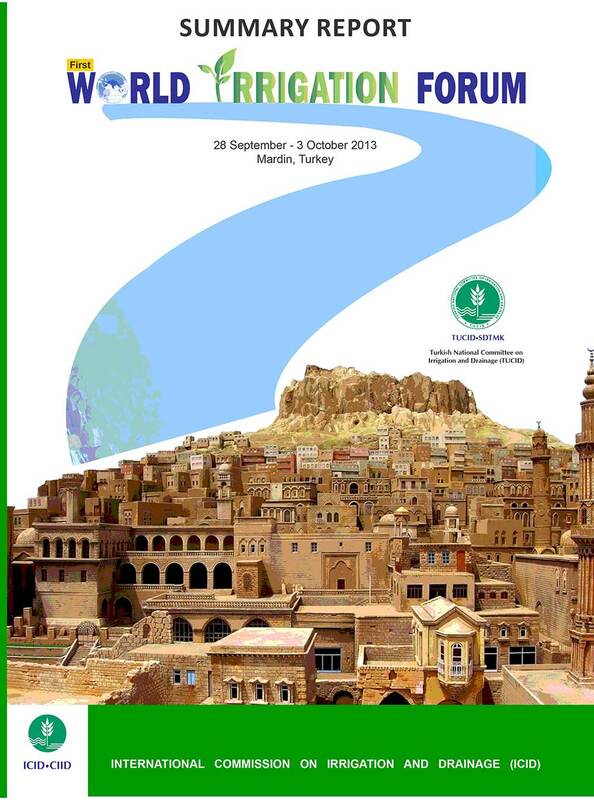 This report presents the highlights of the WIF1, benefitting particularly those who could not make it to Mardin. 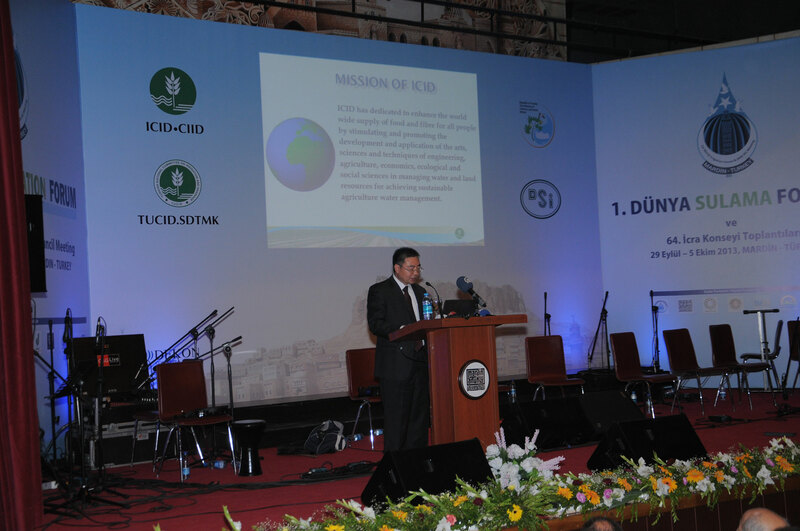 It also contains a DVD with full version of the background papers, keynote addresses, and various papers presented at the Forum.